Ping domain tester displays details, that includes the time it takes to get a control packet from the remote host. High values of packet loss and reaction time indicate low connection performances, while low response time means faster connection and more reliable. Site speed checker shows the duration of a given site. This value can be used for viewing how long a site takes to load. you see in the image. Is your site fast enough? 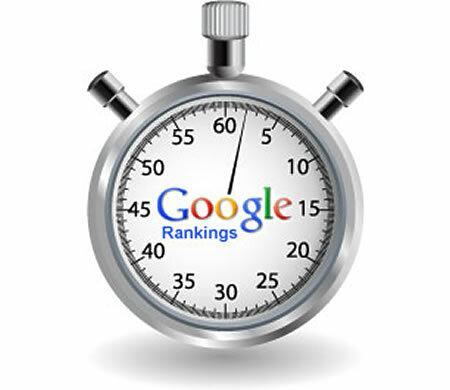 Find out how fast your website is. If too slow, possibly you should to optimize webpage. You can compare your site speed with the websites of your competitors. It is expected that if a webpage doesn't load within 6-9 seconds you will lose a third of your visitors. So if your site speed is slower than that probably you should improve your design, website configuration or just move to a faster server. 03:51 Is Video Part of Your Content Strategy? 03:49 Does rel="noopener noreferrer" mean nofollow? 02:42 What's the ratio of Do-Follow and No-Follow backlinks for SEO ranking? 02:35 What is different between PHP and Core PHP? 02:35 Link Auditing 2019: When is it the right time to Disavow Link? 02:12 what is merger technique? 00:53 what is the meaning of competitive analysis?? 07:54 When to sell bitcoins?